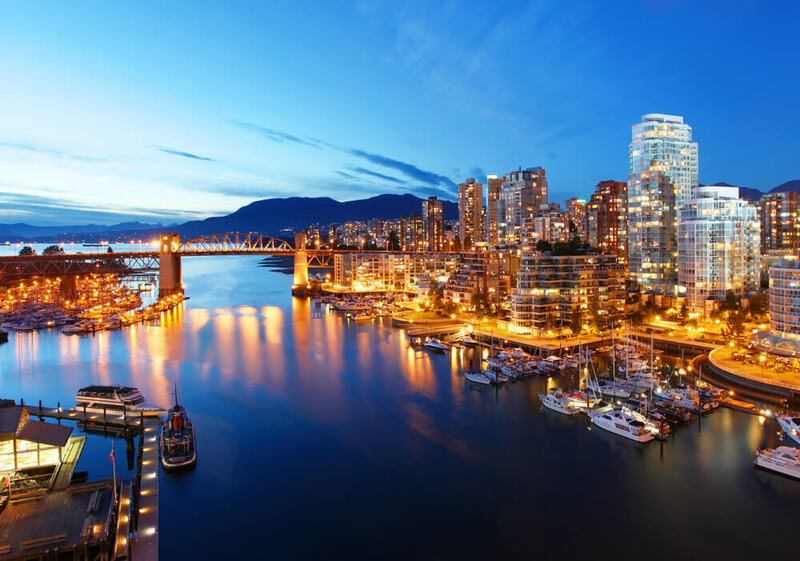 If you have planned a trip to Western Canada, then Vancouver is the ideal destination to visit. The location of the city is picturesque as it lies between the mountains and the ocean. 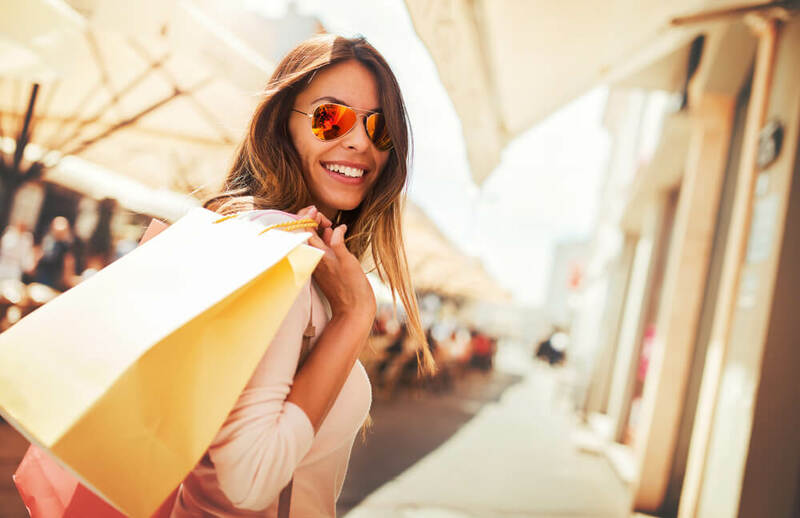 There are loads of outdoor activities to enjoy in the city along with great shopping, historical locations, fine dining and the best of entertainment etc. Location wise the best place to stay is at any Boutique Hotel, in Vancouver’s Downtown area. The L Hermitage Hotel in Vancouver is a popular choice of accommodation and located in the popular downtown section of the city. 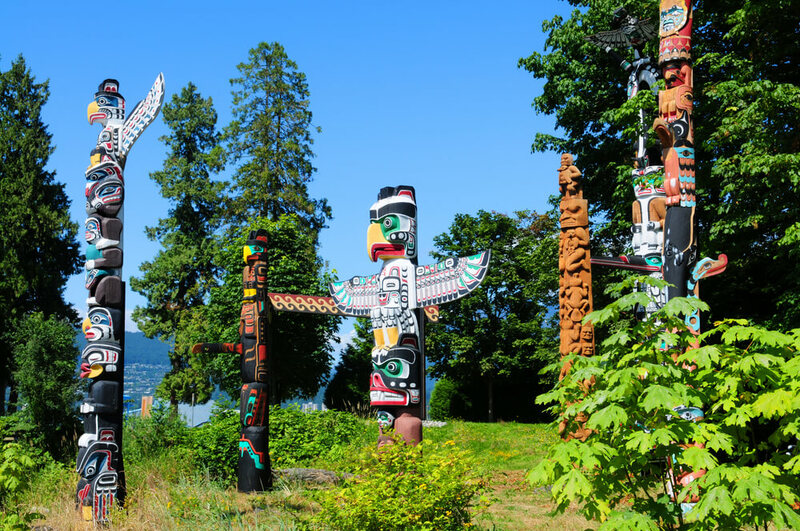 A visit to Vancouver must include a trip to Stanley Park, which features among the biggest city parks on the planet. The park’s location lies between Sunset Beach and Coal Harbour. The seawall that encompasses the park is one of the largest of its kinds and is popular with joggers, walkers and cyclists. It stretches for more than 9 km and along the way visitors can catch glimpses of wonderful beaches and the oceanfront. Some of the marine creatures that inhabit the ocean in the area are orcas, grey whales and seals. Visitors can also explore the numerous walking trails within the park and admire the many monuments, placid lakes and stunning rose gardens. If the heavens open up during a visit drop in at the popular Vancouver aquarium within the park. 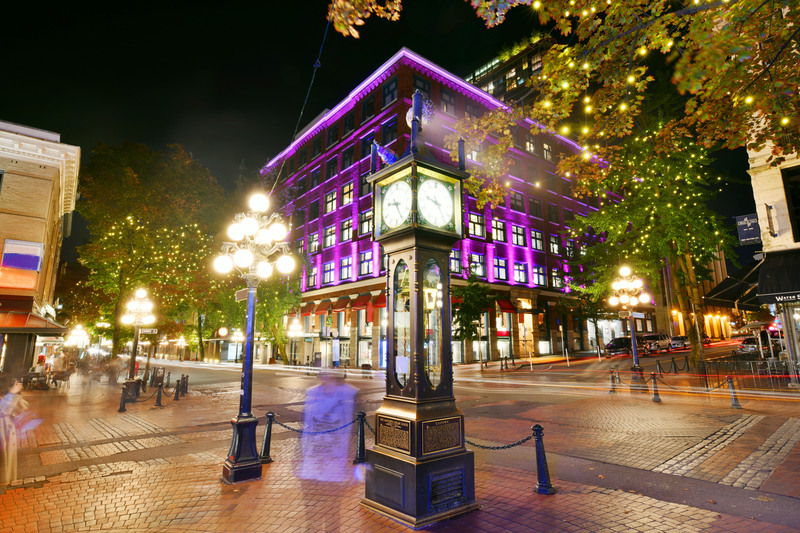 There are shopping options galore in Vancouver, which range from high street to the best of designer flagship stores. “Roots” is a popular local Canadian brand that provided the Olympic costumes for the Canadian Olympic contingent in 2010. Go on a shopping spree beginning at Waterfront Station and continue your sojourn towards 5th Avenue. On the way enjoy the fantastic views and cover key shopping locations like Burrard & Robson Street and Granville. The great thing about shopping in the city is that most of it are possible on foot. 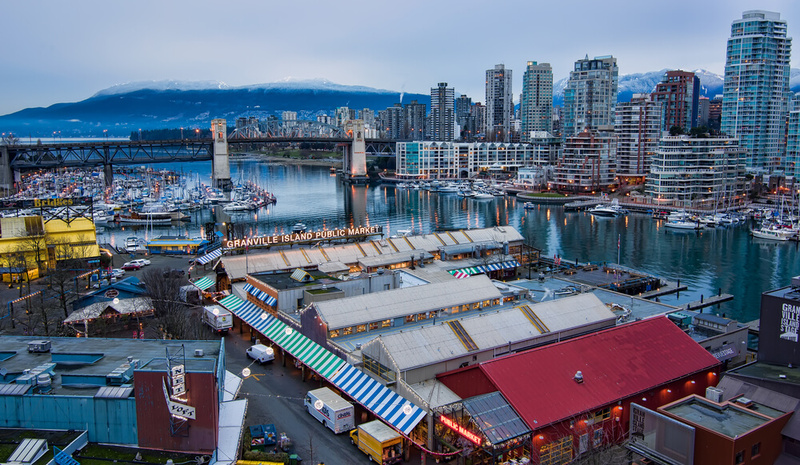 Another top attraction in the city is Granville Island. While in the strictest terms it does not qualify for island status and is nothing more than a sliver of land jutting out of the water. Formerly an industrial area it underwent a transformation and now is home to a selection of unique shops and independent stores and eateries. The indoor market is a great place to stop for a bite with other places of interest to explore including a brewery and a sake house among others. The area attracts the artsy type as it is home to the Emily Carr Art Campus and numerous studios, art galleries, and theatres. Two of the best spots to enjoy a fabulous meal is at the scenic Bridges restaurant or Edible Canada. The oldest section of the city, it feels like a world apart from the glitz and glamour of downtown Vancouver. With sweeping views of the ocean, impressive architecture and cobbled streets it is must visit. There are fabulous restaurants, cafes, trendy bars, and artisanal outlets to spend a relaxed afternoon exploring.